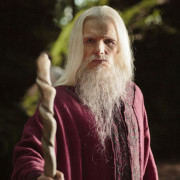 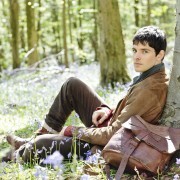 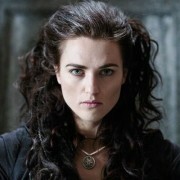 The final episode of Merlin, titled The Diamond Of The Day, Part 2, sees its U.S. debut May 31 on Syfy. 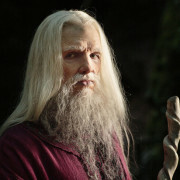 Tonight, The BBC presents the final episode of Merlin. 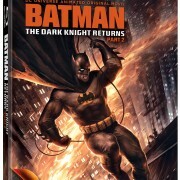 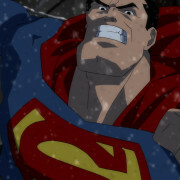 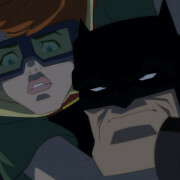 A person of interest and a human target join the voice cast for Batman: The Dark Knight Returns Part 2 animated movie.